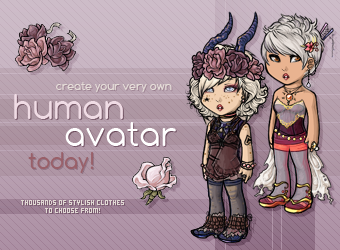 Enter a fun community where you can adopt a virtual pet, dress up a human avatar with thousands of different clothes, and make friends on our forums! 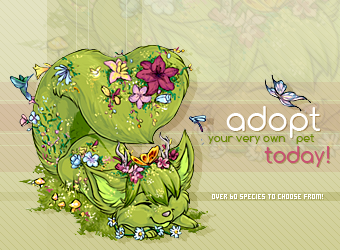 Join today to pick a pet, get a starter kit of cool items and start having fun right away! 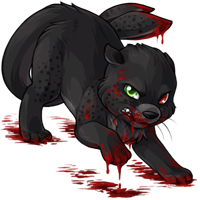 Hundreds of users are enjoying Subeta right now, why aren't you? 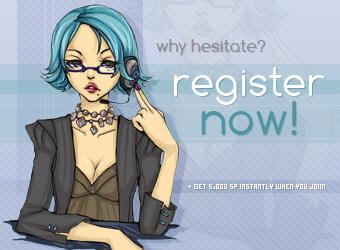 Join Now and get 5,000sP! It's up to your Active Pet to save the world.